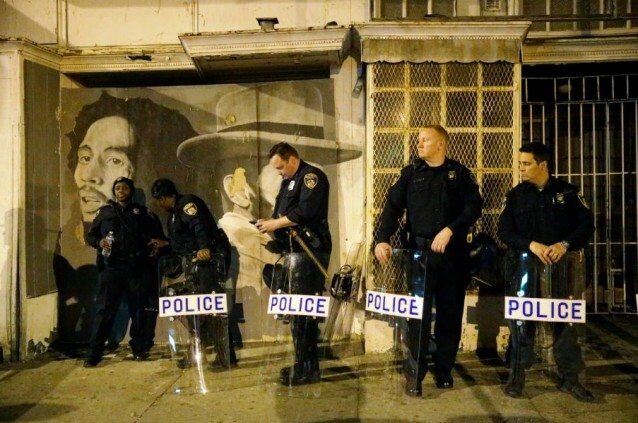 Read More Baltimore Protesters Jailed Without Food For Days, Attorneys Say | ThinkProgress. This entry was posted in News from the Soul Brother and tagged Baltimore, detention, Freddie Gray, incarceration, protestors, United States. Bookmark the permalink.